Sproles an upgrade to Bush? 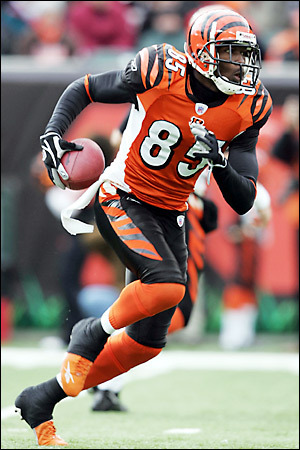 Photo courtesy of realfootballanalysis.blogspot.com. Darren Sproles (pictured above) is heading to New Orleans. Is he an upgrade from Reggie Bush? There is a new running back heading to Bourbon Street to help continue the fireworks that have defined the Saints offense over the past few years. Drew Brees, one of the elite quarterbacks in the NFL was not shy in expressing his excitement over the New Orlean’s pick-up today. 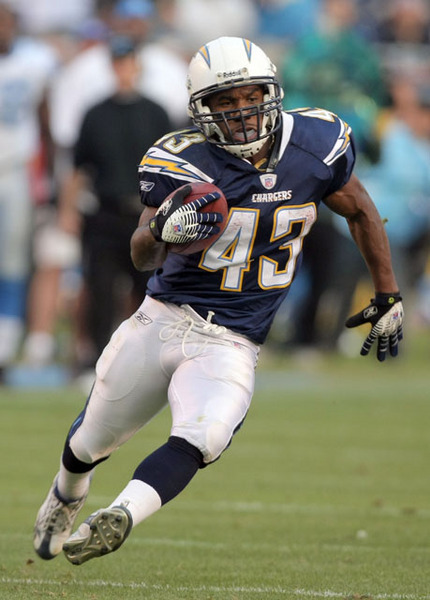 Darren Sproles or Reggie Bush? That is the question. Both backs are extremely similar in style and what they bring to the table. They are both “smaller” speed backs that also pose a threat as a receiver and a return man. They typify what it means to be a multi-purpose running back in this day and age. 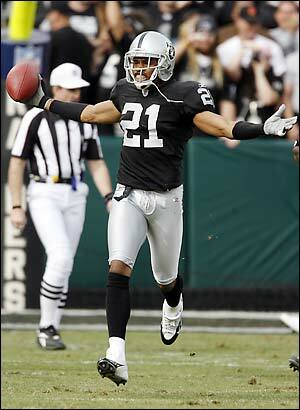 Jets’ target Asomugha now a must-get? 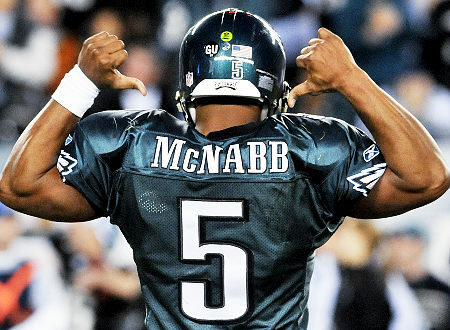 Photo courtesy of nflgridirongab.com. Arguably the biggest prize of the free agent class, Nnamdi Asomugha (pictured above) should find a home in the very near future. Could it be with the New York Jets? Revis Island might become a part of a greater archipelago if the New York Jets are successful in their pursuit of one of the biggest prizes in this free agency bonanza. Cornerback Nnamdi Asomugha, who has spent the past eight seasons (seven of which were losing seasons, save for last year’s 8-8 mark) with the Oakland Raiders, is the prototypical shutdown corner and could be the last key to completing the Jets’ quest for a Super Bowl. Photo courtesy of signedautograph.com. 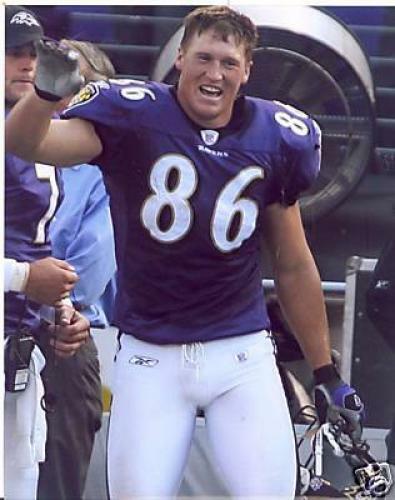 Todd Heap (pictured above) was one of the more surprising cuts thus far in the current free agency bonanza. All parties involved begged for it, and now they got it. NFL football, after the longest work stoppage in League history is officially back. And the wildest free agency bonanza that we will probably ever get to witness in our lifetime is on. And yes, this will top last July’s epic, “Decision.” Though the lockout was just lifted yesterday, there has already been action galore. And I must say, the cuts have surprised me. Three teams that are expected to be major contenders this year have stolen the show with a couple of surprising cuts/releases of players in my eyes.